Lear Corp. workers in Ajax, Ontario, widely rejected a tentative labour deal, prolonging a strike at a factory that supplies seats to a nearby Fiat Chrysler Automobiles plant. 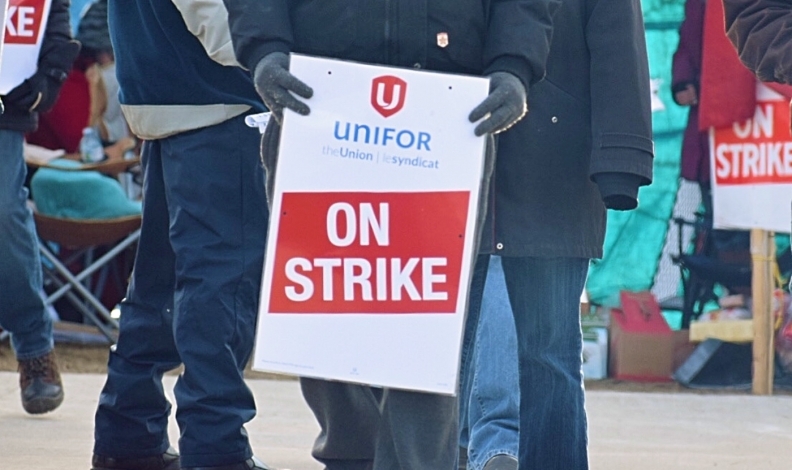 Unifor Local 222, which represents 320 workers, said in a Tuesday-evening tweet: "The membership at Lear Ajax have turned down the tentative agreement by 94%. The strike continues." The union announced earlier in the day it would vote on the deal. The details of the tentative contract were not immediately known. The Lear factory supplies seats for FCA's Brampton, Ontario, assembly plant, which builds the Dodge Challenger, Dodge Charger and Chrysler 300. The workers began striking on April 28 after the two parties failed to reach an agreement in negotiations, which began on March 20. An April 10 post on Local 222's website indicated the union foresaw "challenges" with the company in negotiating on economic issues and on the issue of job rotation at the plant.